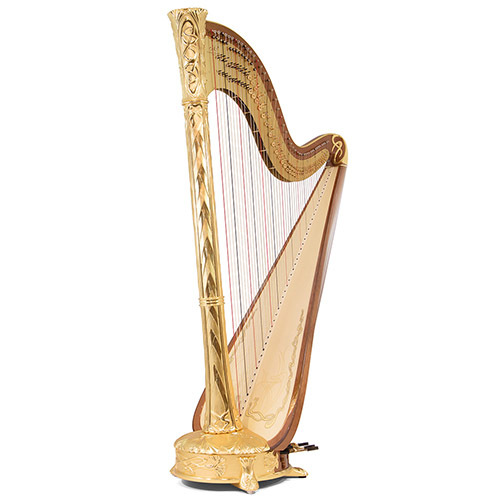 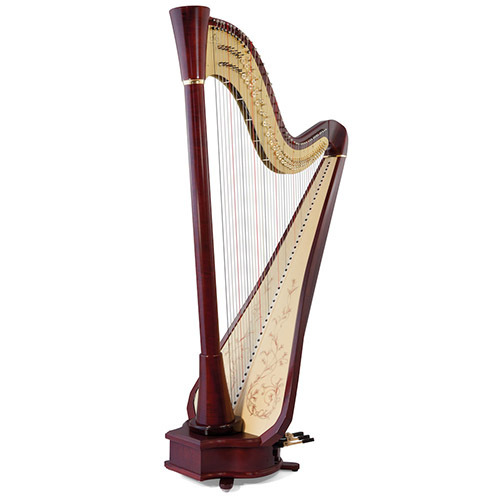 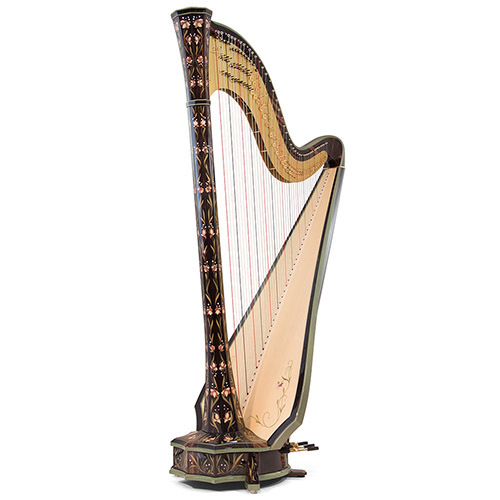 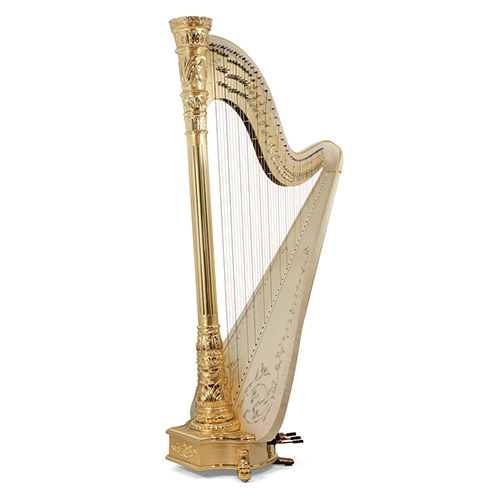 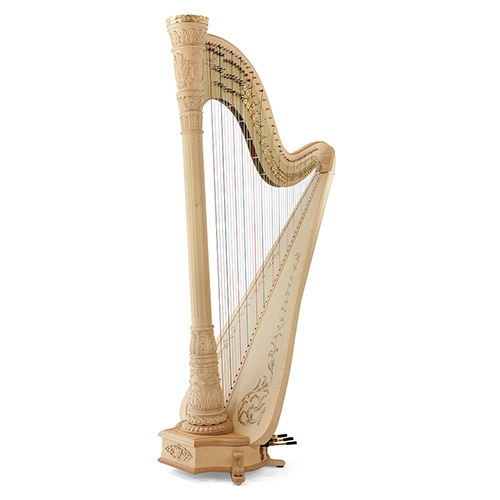 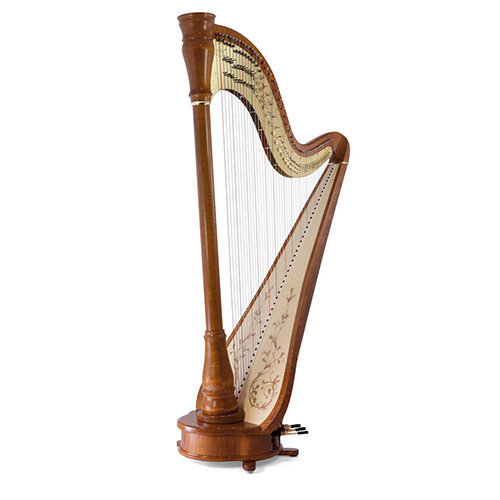 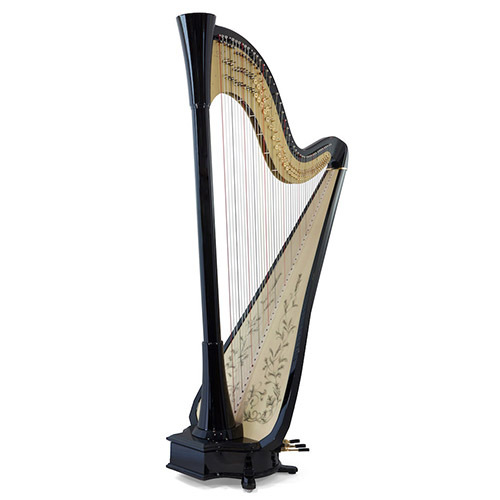 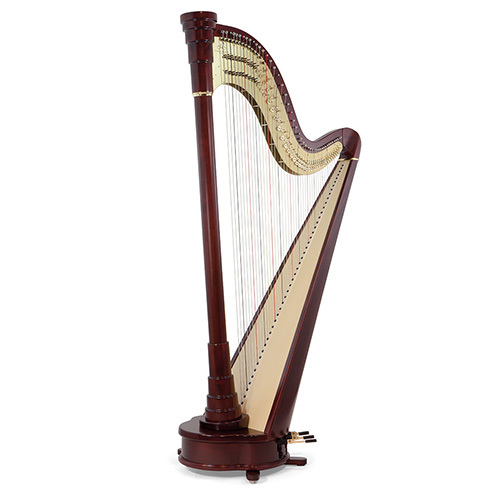 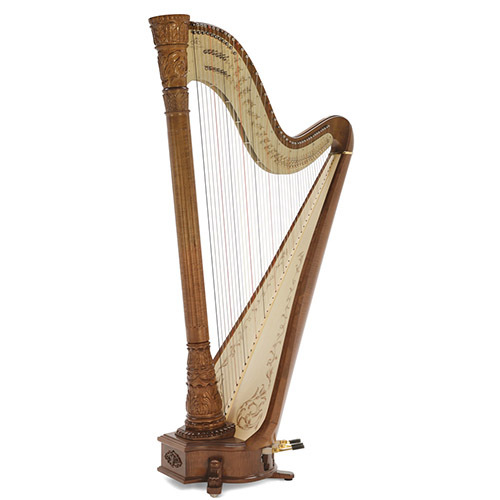 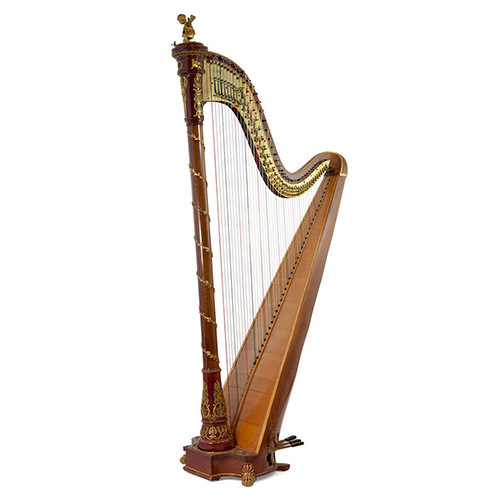 Regardless of size, Camac pedal harps are not conceived as student models. They are high-quality instruments for professionals, amateurs and students alike. 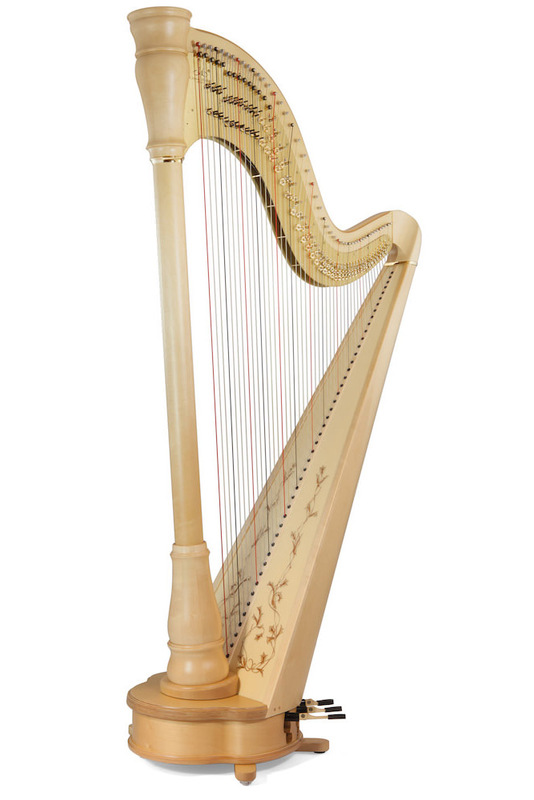 A Camac bestseller, the Athena offers both excellent quality and value.